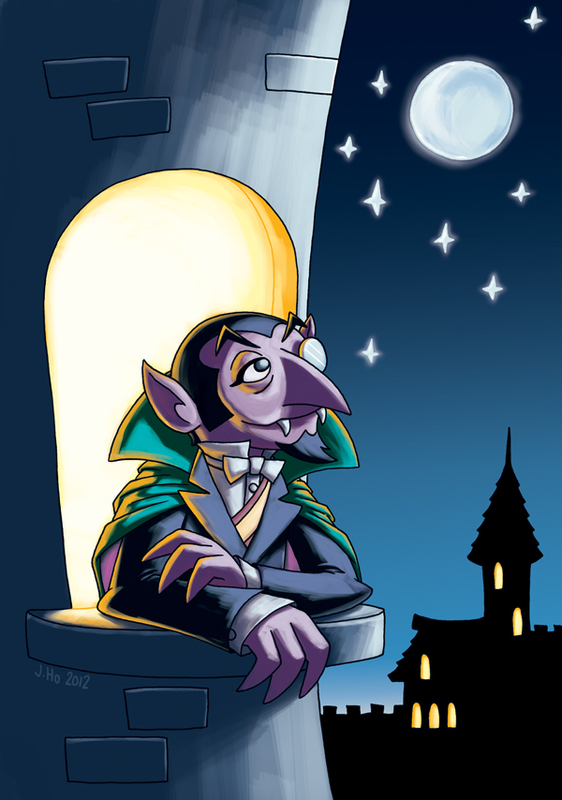 One is the loneliest number… AH AH! A little something in honor of Jerry Nelson, who passed away a few weeks ago. He was the man behind the Count, one of my favorite Sesame Street characters.